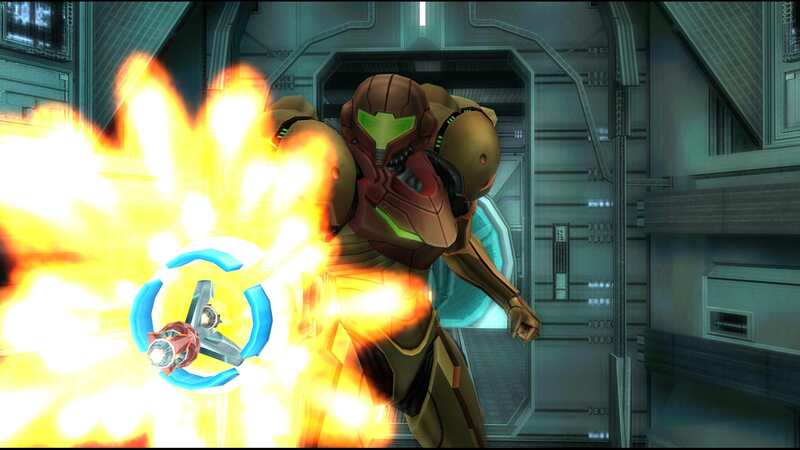 An early 2019 release of the Metroid Prime Trilogy would be amazing, pretty hyped about Metroid Prime 4 already! Tomous wrote: If they’re announcing an early 2019 Trilogy HD and holiday 2019 MP4 release, I wonder if we could even get a shadow drop of a 2D Metroid like Samus Returns on the Switch eshop tomorrow. If they did shadow drop something like Metroid 2 Samus Returns on the Switch eShop tomorrow I’d finally get round to playing it! strawberry floating internet 'insiders'. I'm going to become one of them. Red arrow, red circle, huge title will multiple exclamation marks, open mouthed expression, totally rad GAEMREEZ t-shirt. Hey I can't say too much but there will be some major NEWS coming LATER, you'll go BANANAS for it and make a noise like a DONKEY remember to rate comment and subscribe! Annoyed there wasn't a trailer or anything, but so glad I didn't stay up for it. I'd have been majorly pissed off. Yeah I think I'd have been annoyed had I stayed up to watch it live. 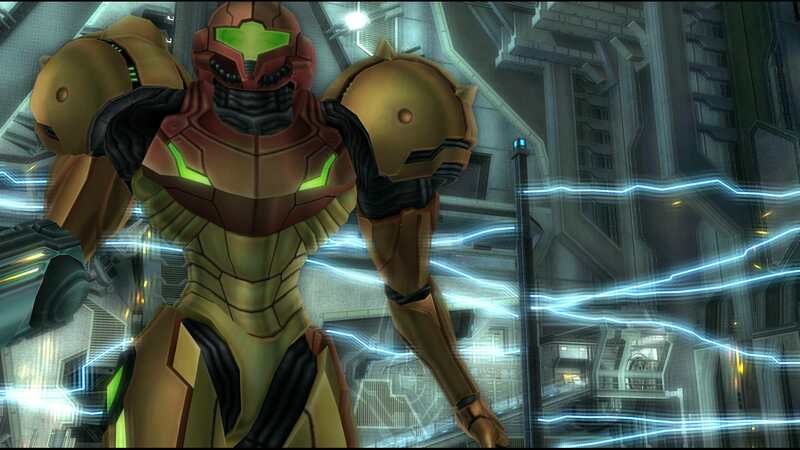 If indeed the Metroid Prime Trilogy is indeed a thing the January Nintendo direct (well they normally seem to have one at the start of a year) seems to be the best bet for an announcement now. Well that made a bunch of the "insiders" that were constantly teasing those announcements on Twitter (including a few ResetEra mods and a Eurogamer editor) look like clueless idiots. 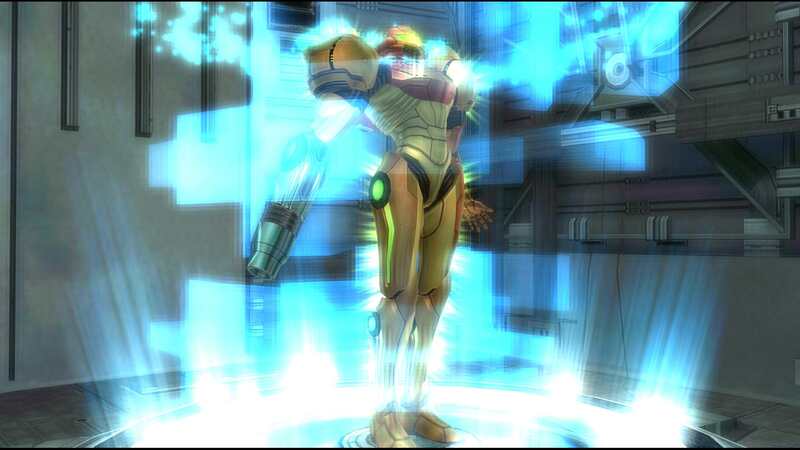 When it comes to Metroid Prime 4, I always take every single thing as a pinch of salt until I have a damn copy in my hands. Mafro wrote: Well that made a bunch of the "insiders" that were constantly teasing those announcements on Twitter (including a few ResetEra mods and a Eurogamer editor) look like clueless idiots. They'll be making up finding out excuses reasons why plans got changed and it was going to be there, honest. Just remember to keep paying them attention the next time they come up with something because they are totally legit. I did have a quick look and couldn't see it so I assumed something like that happened. What a bunch of wankers. Sounds like some of them who were mods (NateDrake to name one, think he runs DirectFeed Games?) have been demoted as mods as well. Hmmm, prime 3 HDMI via the Wii U, or via dolphin at massively boosted resolution? I have a dolphin bar but I didn't think it worked that well last time I tried it. You could play via keyboard and mouse and map the pointer to the mouse. Advent7 wrote: Hmmm, prime 3 HDMI via the Wii U, or via dolphin at massively boosted resolution? I have a dolphin bar but I didn't think it worked that well last time I tried it. Definitely try it with Dolphin first. Played through it with the Dolphin at and Wiimote a few months back and it was perfect. Can you imagine how good that would look with a proper HD-Remaster. Increase the texture resolution, tweak some of the lighting effects. Absolutely perfect. Yep, would be spot on. Maybe increase the geometry on a few things and vary the crates and that, but otherwise it's so good. Only played an hour in the end, so just got to the first planet, but god I wish I could sit and play all night. Really makes me want that Trilogy HD remake even more.